The Balance Spa experience is more than just a great massage or facial. Any day spa can offer you services, but a service with us includes signature features that create a pampering, relaxing, and rejuvenating experience. 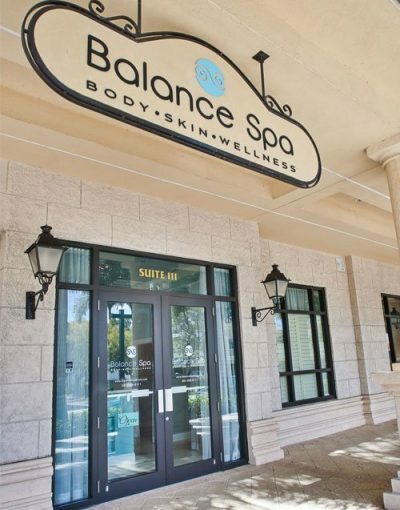 As a boutique Boca Raton day spa, Balance Spa is your private haven. We treat all of our guests like welcomed friends. Whether you visit us often, come for a special treat, or are here during a vacation or work commitment, on your arrival at Balance Spa you will be greeted warmly and personably. When you enter our doors, gentle lighting, soothing aromas and comfortable décor will whisk you away from your day and prepare you to unwind and embrace your experience with us. A few hours within our soothing environ will provide you tranquility, relaxation, healing, and wellness. Balance Spa’s staff and therapists have been chosen for their caring and therapeutic touch. They are all licensed and experienced professionals who excel at helping you have the ultimate experience during your time with us. We pride ourselves on identifying the true needs and desires of each guest and creating a personal experience for you every time you visit us. 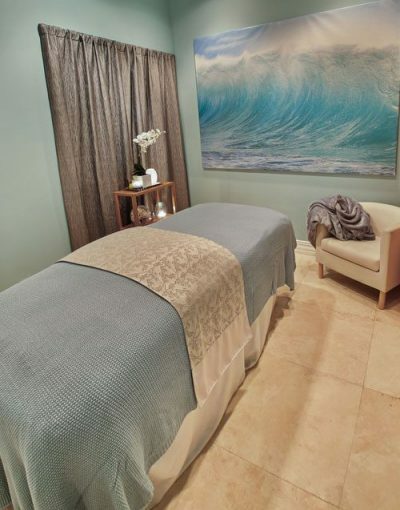 Click through to “Our Therapists” page for photos and background information on each of our licensed massage therapists and skin care specialists. The adage of “location, location, location” holds true for day spas. Our location is easily accessible within downtown Boca Raton, with complimentary covered garage parking and complimentary valet. The interior is warm and welcoming. Go to our “Our Location” page to see photos and a 360 view of our interior and exterior. 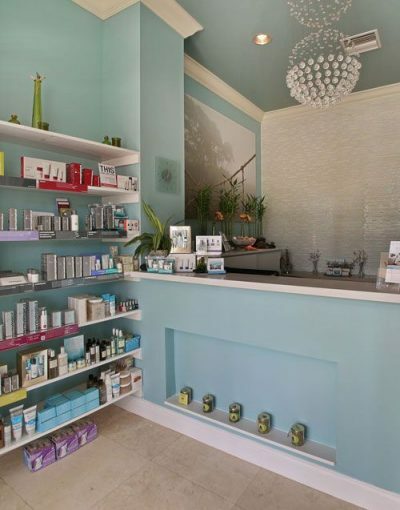 To discover what sets our boutique day spa apart from large, hectic environments like massage chains or commercial spas, peruse our “Our Philosophy” section. For unbiased opinions, click through to “Our Reviews” page to be directed to Yelp, Facebook, GooglePlus and TripAdvisor.